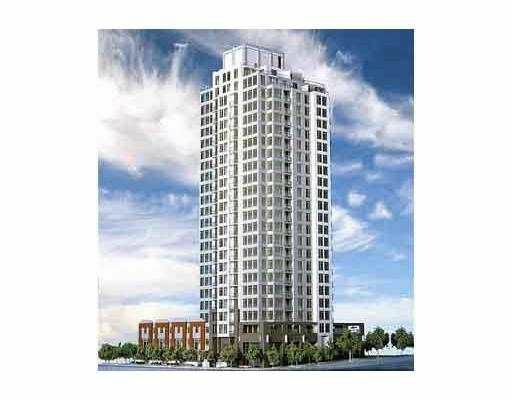 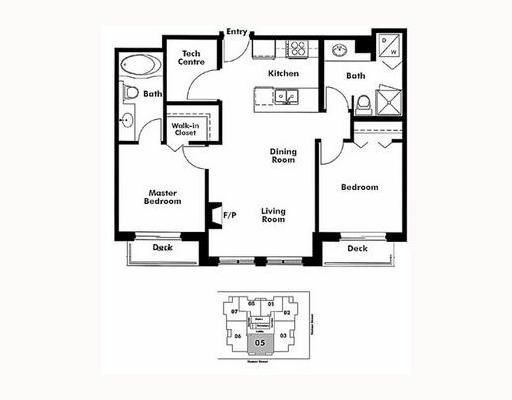 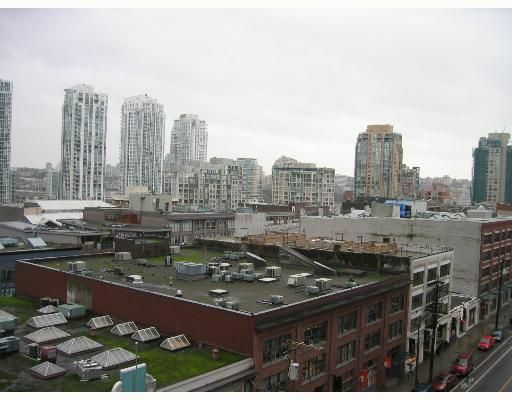 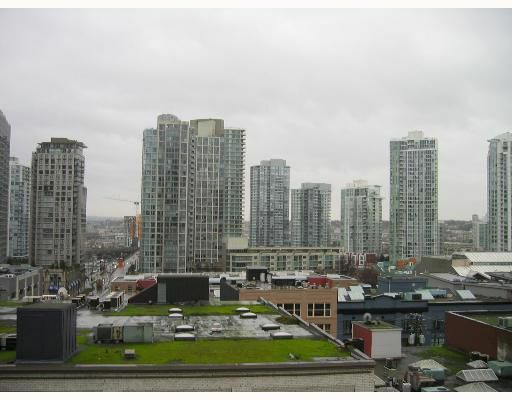 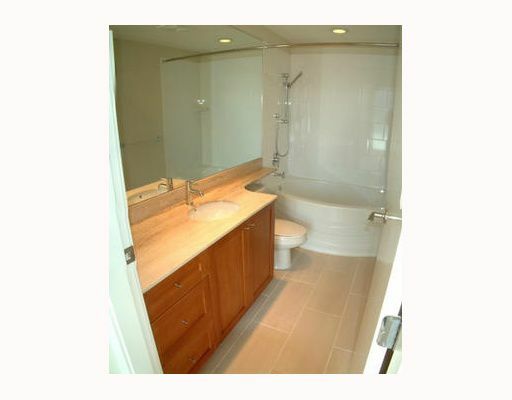 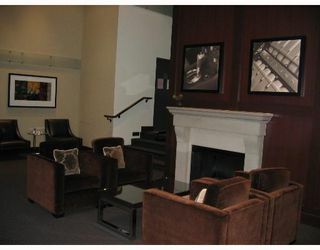 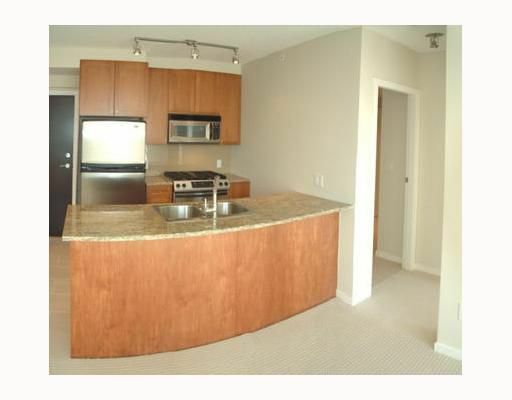 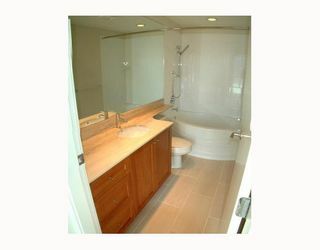 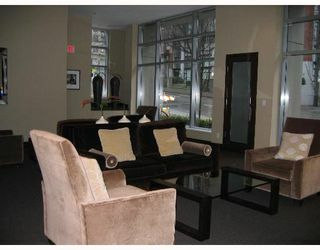 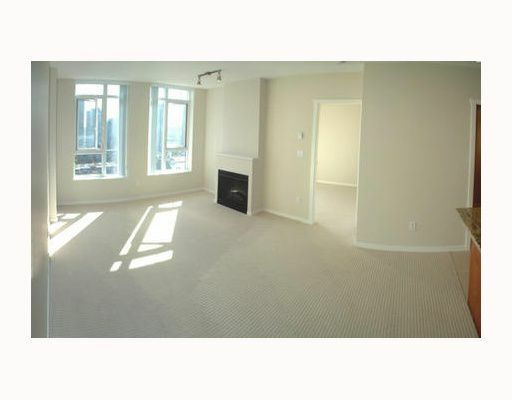 Fantastic 2 bdrm and 2 bath unit in the luxurious Bentley in Yaletown! Extremely well designed layout which features open plan kitchen, stainless steel applianc es, gas range, fireplace, 2 balconies, 8'5 ceilings, parking and storage Enjoy the protected views overlooking the Heritage Buildings of Yaletown and False Creek. 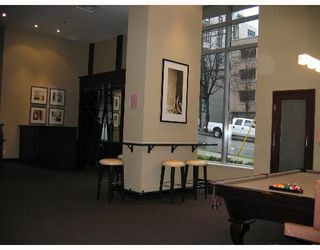 Fabulous amenities include a 3 level lounge with billiards area, wet bar, executive meeting room and fitness facility. Yaletown shopping, dining and the sea wa ll all just minutes away. Open House Saturday April 14th, 2-4pm.